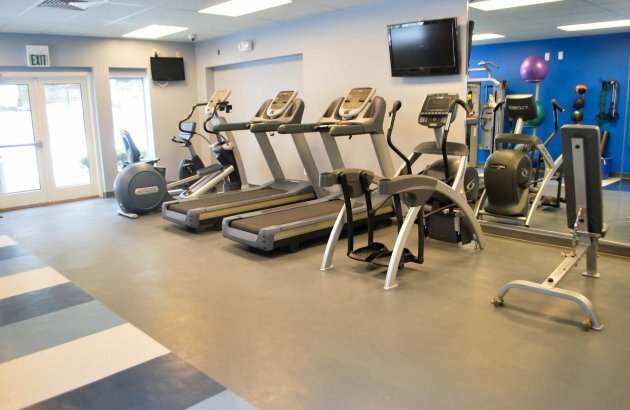 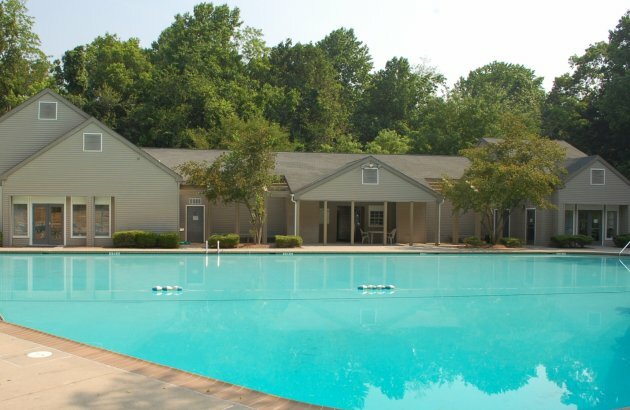 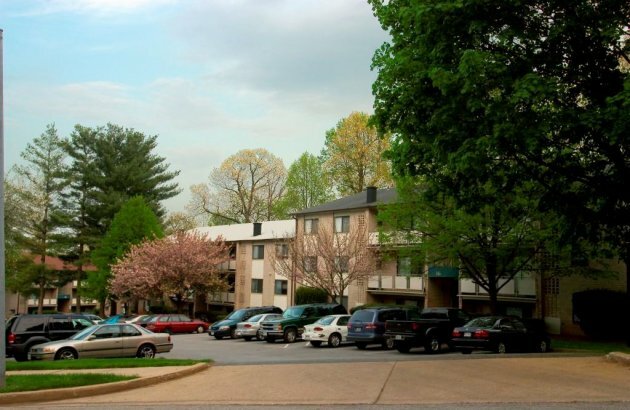 Allyson Gardens apartments in Owings Mills features spacious yet affordable 1, 2, and 3 bedroom apartment homes with amenities such as oversized living rooms and closets, private patios or balconies, an Olympic-sized swimming pool, and a fitness center. 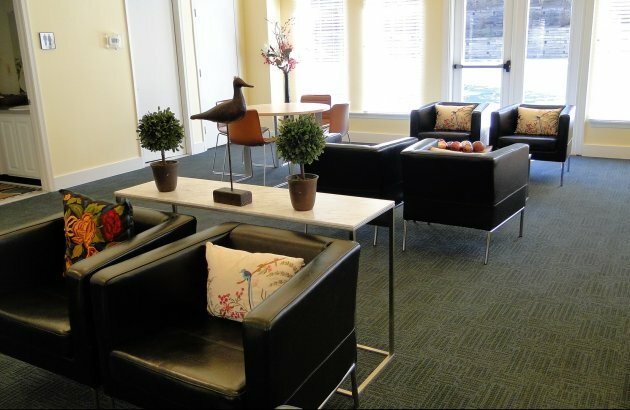 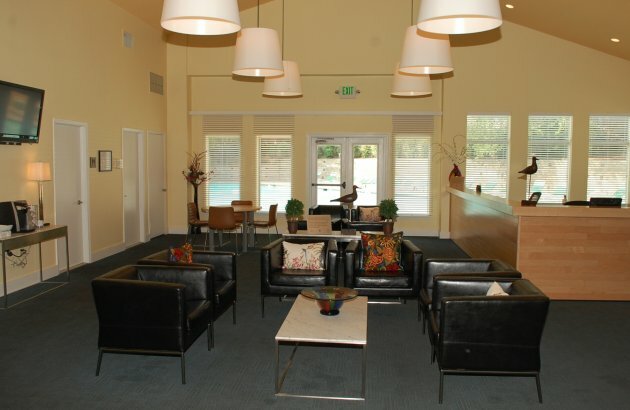 As a resident of a Time Group community, you will experience courteous and capable service as we strive to exceed your expectations every day! 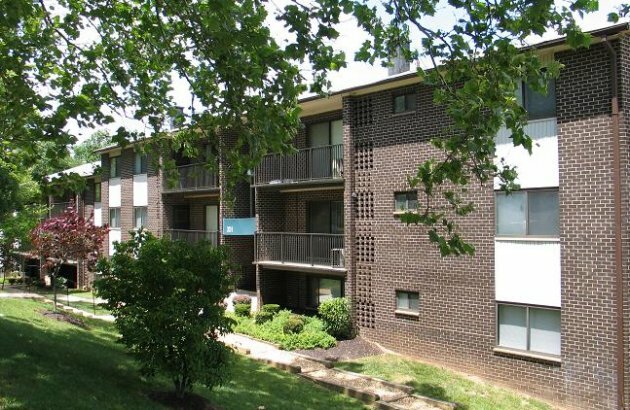 Contact us at (410) 356-3700.